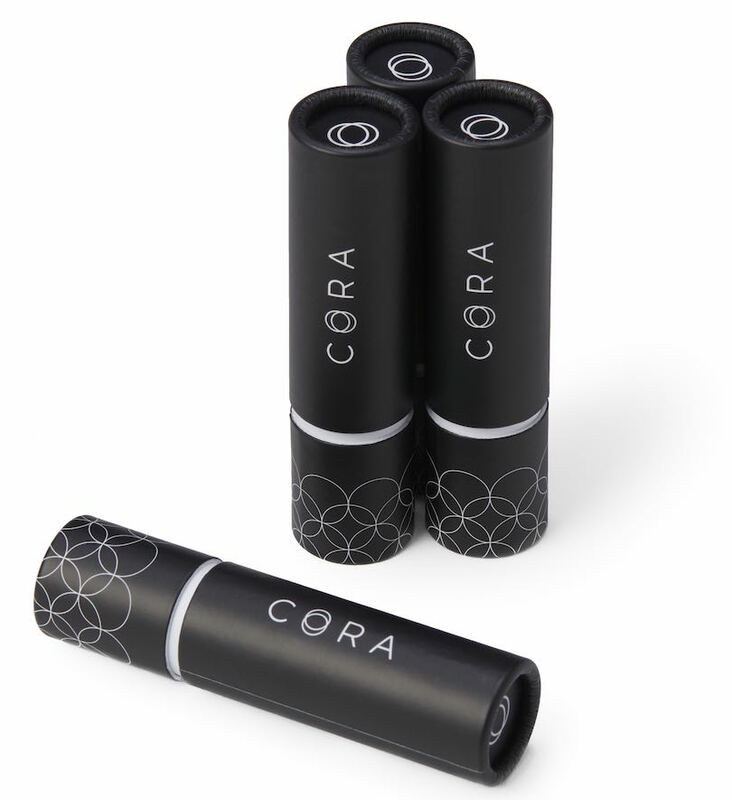 Cora is revolutionizing the feminine care industry and redefining womanhood by pioneering products and content that fit women’s lifestyles and prioritize their wellness. Female Founder Profile: Molly has been a prominent voice in the National Women's Health Movement. 5 continents. 13 countries. 10 years. Those stats represent where her journey began working for women’s human rights and socio-economic empowerment around the world. Read more of her story. The Year of the Period. The Future of the Period. Where'd you get your tampon? Asked no one, ever - until now. See how coveted Cora can be .